Get ready for action! 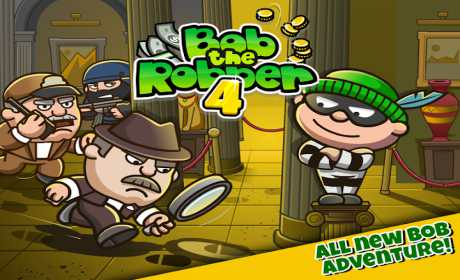 Bob The Robber 4 is an all new sneaking adventure puzzle, built from the ground up to work best on your phone or tablet. This time, you have to steal the treasure under heavy guard, and then escape in time using your stealth skills! This all new challenge is sure to delight the fans! The adventure continues in one of the most beautiful cities in the world: Paris! 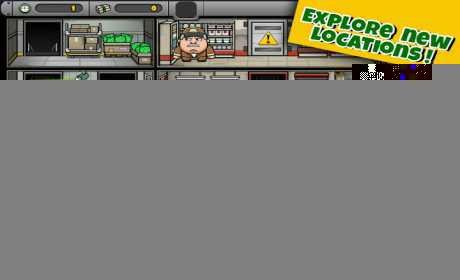 Discover amazing new levels in surprising places, from luxury houses to super markets. 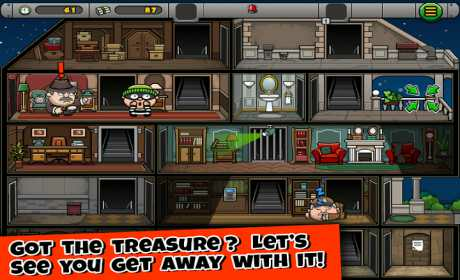 Bob The Robber 4 has been completely rebuilt to be faster and more beautiful. Smoother animations, prettier locations, and everything is working better than ever before. This summer a whole new Bob the Robber world opens! Don’t settle for clones, this is the only official release of Bob The Robber 4 on mobile devices! Kizi Cool Games – Life is fun!